Our Natwest Cricket Force weekend will start on the 31st March at 10am so feel free to support the club you play for and turn up to help. 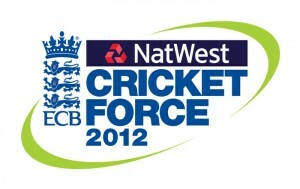 We’ve got lots to do for the T20 season opener on the 22nd April so the more people that turn up the easier it will be. We’ll have all the materials ready to go so all you need to bring are some clothes that you don’t mind getting mucky and a pair of gardening gloves. The BBQ will be fired up and the tea, coffee and beer will be flowing. Here’s a small selection of the jobs we need to complete…..